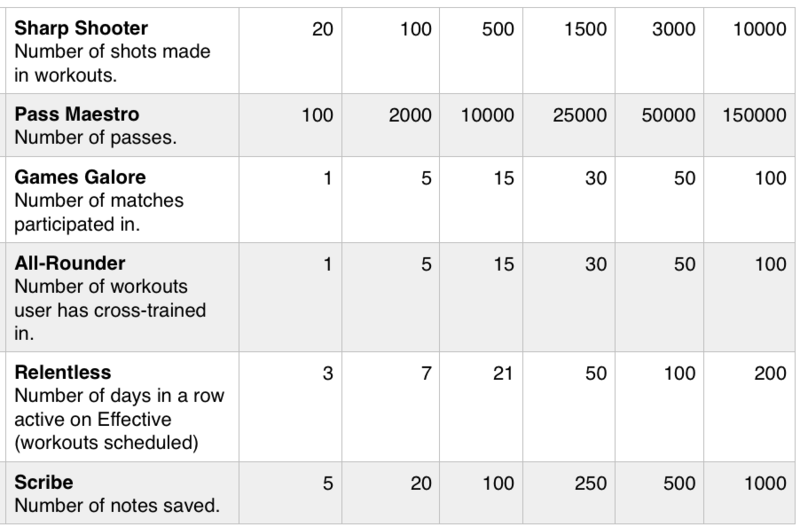 Earning badges for everything you accomplish in Effective is just really awesome! 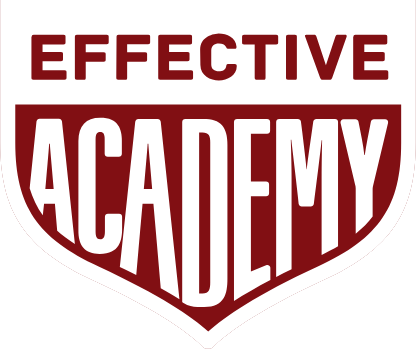 In the Effective Online Academy you can earn a multitude of different badges to highlight the different accomplishments you achieve. 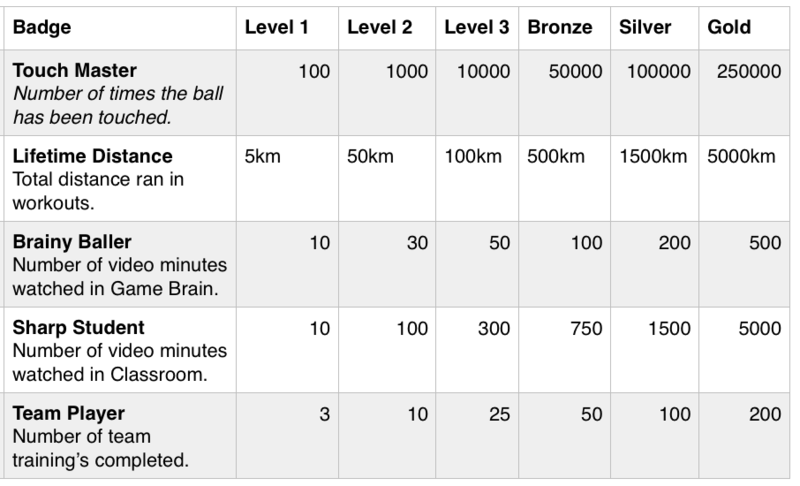 There are six levels you can progress through on Train Effective. Each badge category has six different colour schemes, each ending with bronze, silver and gold for the very ultimate achievements. Head to your profile page to see what badges you've earned already and how far you are until you earn your next badge!